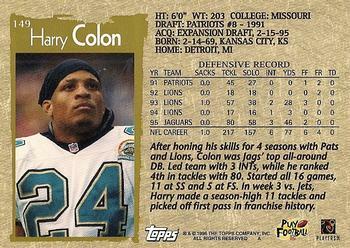 A few years ago the Detroit Lions had a safety named Harry Colon. 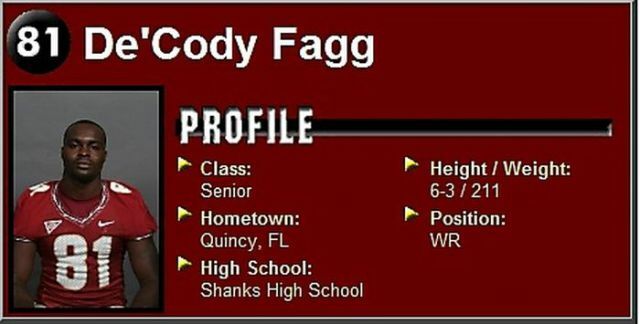 I also remember a few years ago at Florida State a player named Da'Cody Fagg. 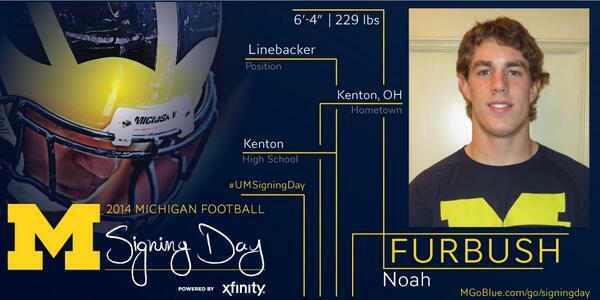 This year Michigan has a good one. Playing tight end for Indiana this year is the announcer nightmare Jordan Fuchs. I can't leave out MSU. 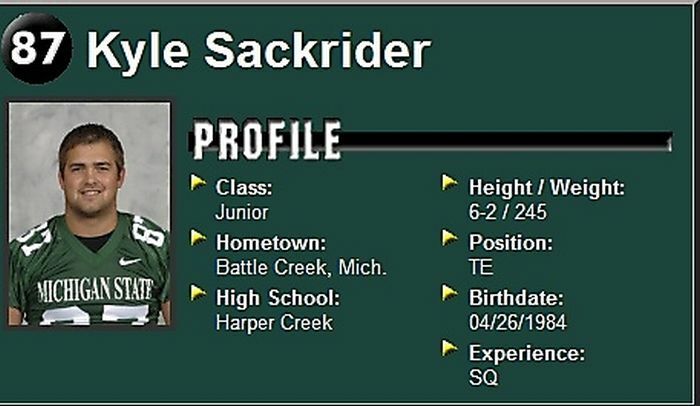 See more great football names here. The Key and Peele bit has come up a lot at events lately with college football season on the horizon. So, I shared that below. Enjoy! A few weeks ago, I was eating at Brody Square and I heard a student say: "I am going to sit at Mysterious' table." It took everything I had not to laugh out loud. I imagined how the name came to be. "I don't know? It's mysterious!?"